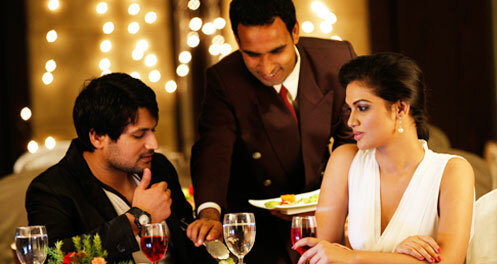 The Central Park’s multi cuisine restaurant The Imperial Room, has redefined Rourkela’s gourmet palate-scape. The contemporary dialogue between wood and fabrics coupled with a dash of vibrant hues, provides for an ambience that the guests soak in with delight. 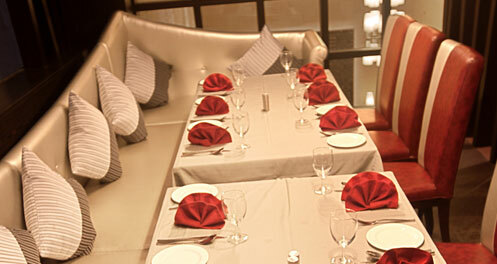 The Imperial Room offers the quintessential mix of the popular and contemporary dishes. The restaurant’s flair of maintaining the fine balance between traditional expectations and unfettered modern creativity reflects in the décor and the food alike. The Imperial Room features the finest mix of cuisines including continental, Chinese and Thai apart from the essential Indian & North West Frontier gastronomy. Fine dining at its best, the restaurant offers a selection of menus, festival showcases and stunning 6 course meals. The A La Carte menu changes regularly in sync with seasonal availability. With a seating capacity of 70 pax, the restaurant also offers a Private Dining Lounge for working luncheons and celebrations. Our chef and his team make their mark by serving a fine cuisine with an accent on great taste and excellent quality to suit a connoisseur’s palate. Its our delight to serve you with a range of traditional and exotic preparations.